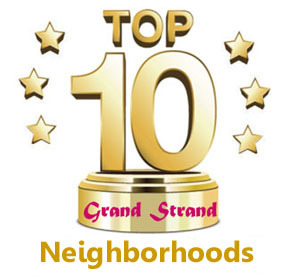 Choice is a top selling point of this great community of Surfside Beach homes for sale. 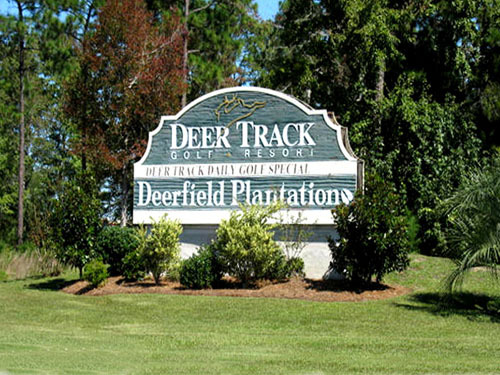 An expansive community just one mile from the beach, Deerfield Plantation features entrances from both US 17 Business and US 17 Bypass. This sprawling community is packed With both condos and single family homes. The homes range from those that are 20 or more years old to new construction. And because of the community’s large size, there is usually a good choice of homes to choose from, with most selling around $200K. For information on Deerfield, great Myrtle Beach homes for sale or real estate throughout the Grand Strand, give us a call and let us show you our beautiful beaches. Below you will find the available homes for sale in Deerfield. Visit our other page if you are looking for condos in Deerfield Plantation. Listing courtesy of Realty ONE Group DocksideSouth , LaRue Harle-Lindstrand.